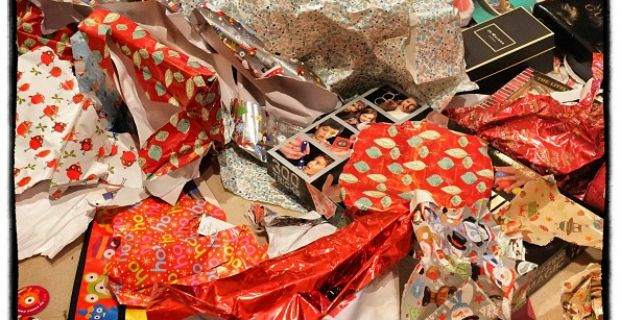 The act of gift-giving using a secret santa is a predominantly Western tradition. It works by putting everyone's name in a box and mixing it up. Each person gets to pick a random name and buys a gift for that someone secretly. It can be a family member or a best friend who will know the taste and preferences of the receiver. Observe what the individual likes or loves. It can be reading books, sports, exercise or eating healthy. From there, you can get tips what the person would like to have as a gift. Equally, kids can do their own secret santa. For children, gifts that are going to be well-received and appreciated include craft kits, construction and outdoor toys. Star Wars toys at the moment are the latest craze. 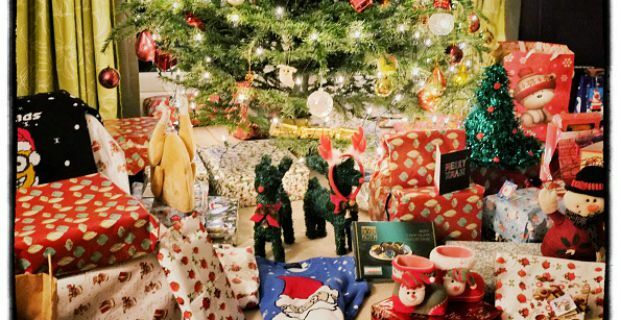 Whether you know your secret santa person well or very superficially, there are many ideas that you can give as a gift from funny to quirky ones. At any rate, the point is to have fun and enjoy the spirit of Christmas.